We’re located in downtown Rutland, Vermont. Our Dojo gives a gracious amount of room to practice safely and train effectively. The dojo floor is padded with foam to help protect against injury. Mats are used at novice levels when preforming grappling and throws to further protect elbows and knees. We are lucky to have a strong backbone of cadre. 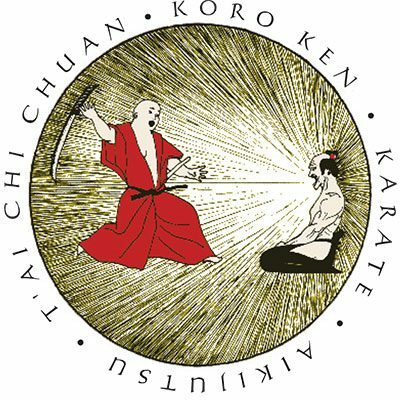 They have a great amount of experience teaching in their form and reenforce the teaching of Sensei Marallo. Review our class schedule to see when classes are. For Private sessions call 802-773-1373 to ask about private sessions.